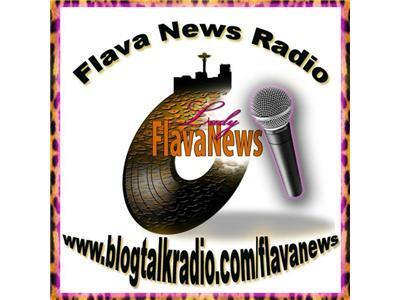 Welcoming to Flava News Radio, The Brew just one of the many that you will have the opportunity to hear perform at Dope Emporium 2012. Meet The Brew, hear their story and get a taste of their flava. Get a glimps into what you will experience at Dope Emporium 2012 sprinkled with a little bit of the history behind this community based Hip Hop Festival in the Pacific Northwest. 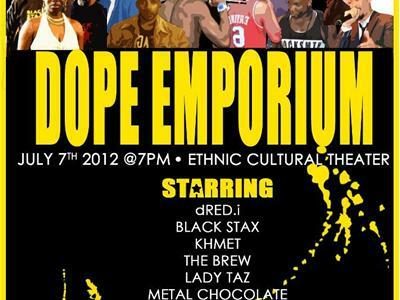 I will also be sharing tracks from artists that you will be experiencing at Dope Emporium 2012. After 6 years of DOPE EMPORIUM, we are at UW's ECT.